Steals iPhone's, err, thunder - A leak? Or a deliberate ploy? The first pictures of BlackBerry’s forthcoming touchscreen smartphone have been ‘leaked’ onto the internet, the same day as Apple is expected to launch its new 3G iPhone. 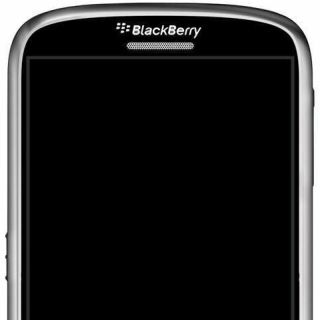 US blog Boy Genius Report shows a detailed pic of RIM’s new BlackBerry, the first of the popular range of business push-email phones to move away from the QWERTY-keyboard design. The phone is reported to be set to launch on the Verizon network in the States, which means that we should see the new BlackBerry on Vodafone in the UK sometime later this autumn. TechRadar has contacted RIM’s UK office today for further information on release dates, pricing and specs, which we will bring you right here as soon as we get them.